Looking to improve the exterior of your home or business? Cardinal Construction is committed to creating an outdoor space that meets your satisfaction with quality workmanship. Cardinal Construction is a professional, multi-service contractor serving the greater Toronto area. 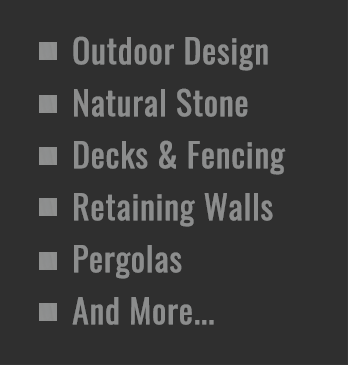 Our focus is on outdoor design. 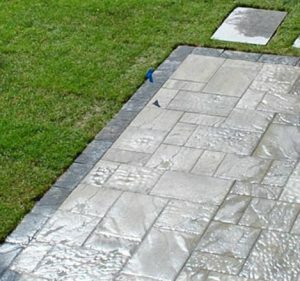 Using a variety of materials and techniques, along with our years of experience, we work closely with our clients to deliver stunning landscaping results. We take your vision, from initial concept, all the way to completion. If you can dream it up, we can deliver. Our contractors have the knowledge and expertise to take your ideas and make them a reality. Our process is straightforward. We begin with an in-depth consultation with an experienced member of the Cardinal Construction team to discuss the details. This is where we get an idea of the big picture. Your overall goals and the finished product you envision. Next, we move on to design work and get you a quote. 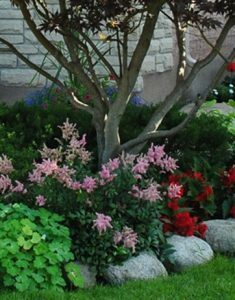 Then a landscape contractor will visit your property to take measurements and get detailed photos. Once everyone is satisfied with the design and a price is agreed upon we can get the materials ordered and get to work. It’s as simple as that. 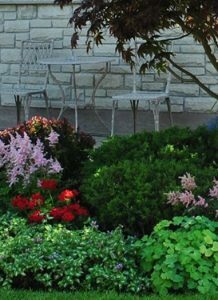 Some of the landscaping features we can provide include attractive natural stone accents, such as eye-catching walk ways and retaining walls. We’re also experts when it comes to deck design and installation. We design and install custom fencing in a variety of styles. Pergolas and shade constructions are another popular option and we also build beautiful patios and walkways. To top it all off our professionals can finish your dream yard with beautiful custom gardens and landscape lighting. We’re a full-service contractor and we’d love to work with you. We take pride in meeting customer requests with precision, imagination and promptness. 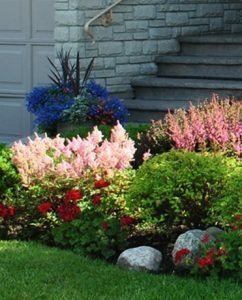 Give us a call today if you’re looking for a landscaping professional in the GTA.